The Australian BBL is back. And this time, it’s bigger and better. Within a span of total 43 T20 games, the spectators are bound to get the action they are promised. 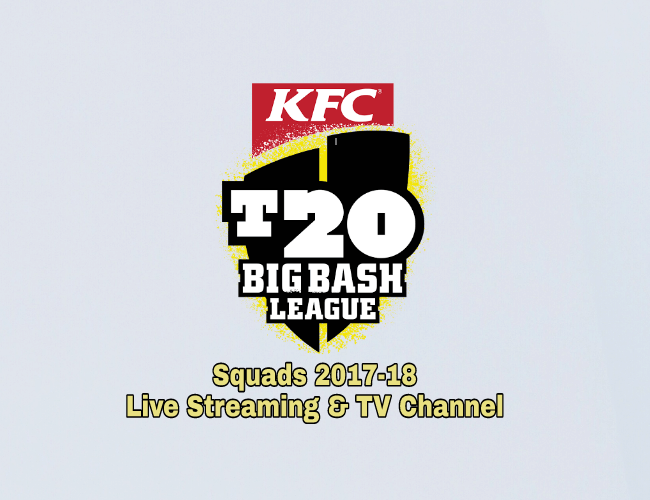 We are here with our team previews, Live Streaming, TV Channels and Big Bash League 2017-18 Squad. BBL Fans can live stream on Cricket Australia official website and CA App (iOS and Android) by pass subscription. Network Ten and Fox Sports to broadcast live coverage of Big Bash League 2017-18 in Australia. 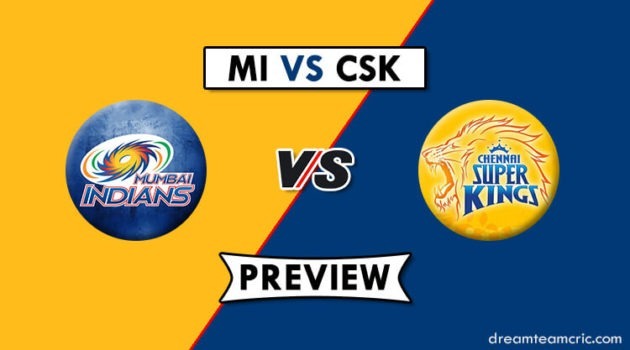 Indian Fans can watch live Broadcasts on Sony Six and Sony Six HD. The team highly relies on the experienced T20 veterans in their squad. And they don’t disappoint. Be it Bradman of BBL Khawaja, or Pat Cummins, Shane watson, or Ferguson. Sydney thunder has it all in their BBL squad for 2017-18. Fawad Ahmed, Aiden Blizzard, Jos Buttler (OS), Pat Cummins, Callum Ferguson, Ryan Gibson, Chris Green, Liam Hatcher, Usman Khawaja, Jay Lenton, Mitchell McClenaghan (OS), Clint McKay, Arjun Nair, Kurtis Patterson, Ben Rohrer, Gurinder Sandhu, Shane Watson. In Brendon McCullum and Chris Lynn, they have got the most lethal opening pair of the tournament. Not only that, they have some talented players up their sleeve, too. With Paine on the national duties, George Bailey would be captaining the initial matches. And boy This team has some serious contenders for player of the tournament. With a combination like this, you become obvious favourites in the game. Finch,Bravo, Pollard, Nabi, White… and that’s just the beginning. They have to have the right combination, and there might be a definite chance. Aaron Finch (c), Dwayne Bravo (WI), Tom Cooper, Marcus Harris, Brad Hodge, Brad Hogg, Jon Holland, Tim Ludeman, Joe Mennie, Mohammad Nabi (AFG), James Pattinson, Kieron Pollard (WI – OS), Kane Richardson, Matt Short, Will Sutherland (rookie), Chris Tremain, Guy Walker, Beau Webster, Cameron White, Jack Wildermuth. In : Tim Ludeman, Kane Richardson, Jack Wildermuth, Brad Hodge, Jon Holland, Joe Mennie, Mohammad Nabi, Will Sutherland (rookie), Beau Webster. Out : Peter Nevill, Peter Siddle, Callum Ferguson, Matthew Wade, Sunil Narine. Here, you have many big names. And they are perfectly capable of doing some damage. This team, on its day, might steamroll opponents like anything. Talk about KP, Faulkner and Glenn Maxwell. Michael Beer, Scott Boland, Jackson Coleman, Ben Dunk, James Faulkner, Seb Gotch, Evan Gulbis, Peter Handscomb, Sam Harper, John Hastings (c), Ben Hilfenhaus, Glenn Maxwell, Kevin Pietersen (ENG), Rob Quiney, Marcus Stoinis, Dan Worrall, Luke Wright (ENG), Adam Zampa. Big names, no big names. They just don’t care. They are here to win. And like a true australian spirit, they will fight till the end to win. That is what makes this team great. Mitchell Johnson’s character represents the team accurately. Ashton Agar, Cameron Bancroft, Jason Behrendorff, Hilton Cartwright, Nathan Coulter-Nile, Cameron Green, Josh Inglis, Mitchell Johnson, Michael Klinger, Mitch Marsh, Shaun Marsh, Joel Paris, Jhye Richardson, Ashton Turner, Andrew Tye, Adam Voges (c), Sam Whiteman, David Willey (OS). With good pack of batsmen, they have some quality spinners. And in Australia, spinners are a hot property. Rashid Khan is their ace of the spades, and he is sure to cause quakes someday. Travis Head (c), Wes Agar, Alex Carey, Michael Cormack, Jono Dean, Daniel Drew, David Grant, Colin Ingram, Rashid Khan, Ben Laughlin, Jake Lehmann, Michael Neser, Liam O’Connor, Peter Siddle, Billy Stanlake, Jake Weatherald, Jono Wells, Nick Winter. In : Colin Ingram, Rashid Khan, Peter Siddle, Jonathan Wells. Looking at these teams, Big Bash League 2017-18 is going to be one explosive affair. Enjoy while it lasts. Flamboyant batters, ruthless bowlers, and flying fielders are coming your way. For now, this is it from our side. We will be providing Fantasy Previews for every match, and will keep our coverage updated. You can provide us feedback, wether you watch it on TV or in a jam packed stadium. 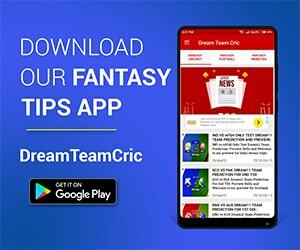 Please subscribe to our Email Newsletter For Latest cricket News, Fantasy Previews, Playing XI and All information about Fantasy Cricket. You can also find us on Twitter and Facebook.